Every year, the tech world descends on Austin to participate in one of the hottest tech meets on the planet: SXSW. 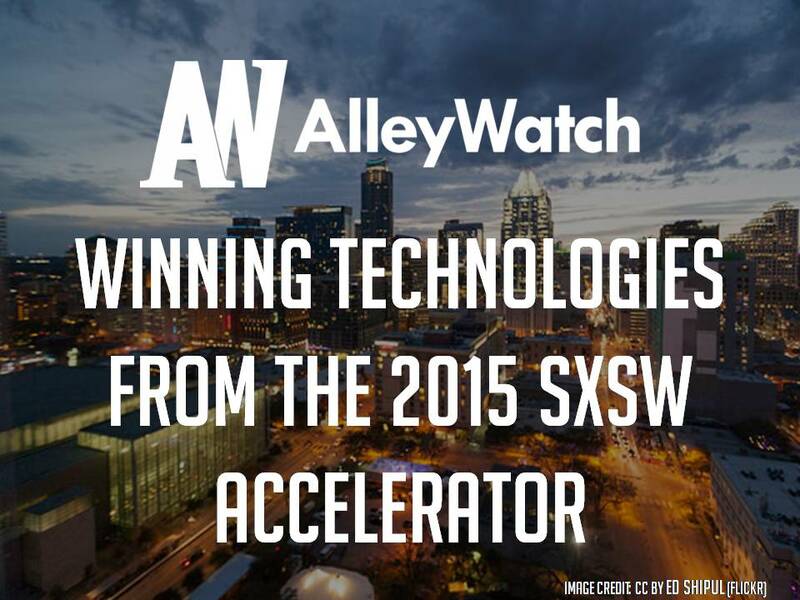 And one of the most anticipated events of the festival is the SXSW Accelerator startup competition. The program is a platform which sees 48 startups finalists from the over five hundred entries from all over the globe compete for prizes including cash, Accelerator Sponsor gifts, tickets to next year’s event – and a chance to capture the coveted Festival spotlight. In addition to the six category winners, three startups were recognized with special achievement awards, including the Bootstrap Award, recognizing the finalist who has achieved the most with the fewest resources; the Most Innovative Award, recognizing the finalist who has created a product and/or service that is thought-provoking and changes the world for the better; and the Best One-Minute Speed Pitch Award, for the alternate with the most successful pitch delivery.